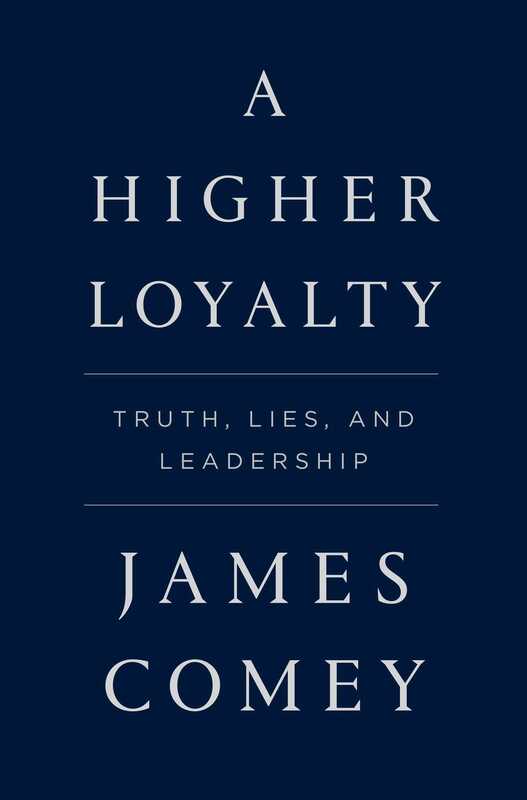 The title for former FBI Director James Comey’s upcoming book has been released. 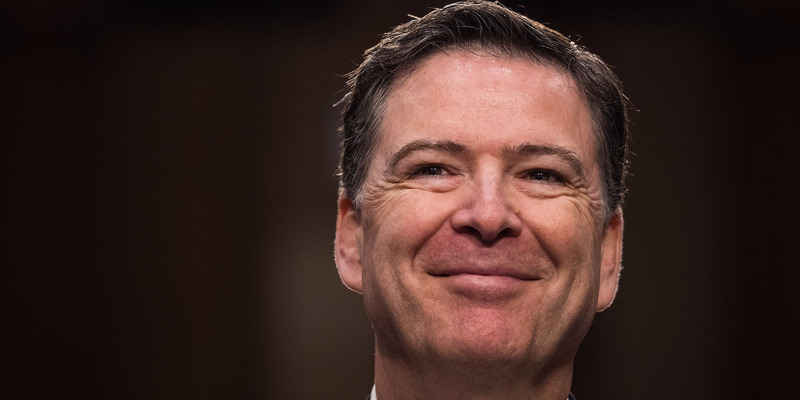 The title for former FBI Director James Comey’s upcoming book has been released — and it appears to be a direct shot at President Donald Trump. Comey delivered that testimony after Trump fired him in May. Comey’s firing led to the appointment of special counsel Robert Mueller — a former FBI director himself — to take over the investigation into whether Trump campaign officials colluded with Russians to swing the 2016 election. “Lordy I hope there are pictures,” he wrote, a reference to a statement he made in testimony earlier this year when asked about whether any tapes existed of his conversations with Trump, which Trump had alluded to. “Lordy I hope there are tapes,” he said then. In August, Flatiron Books announced it would be publishing Comey’s book, which he sold as being about ethics, leadership, and his government experience. The book will be released in the spring.